"Love's all about finding the right combination." 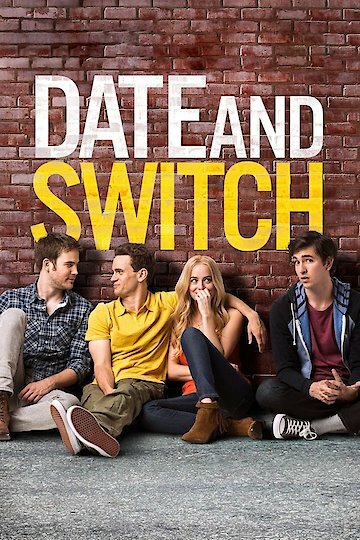 Date and Switch builds a film that where two male friends make a pact to lose their virginity before they attend the prom. The pact becomes awkward when a friend reveals that he is gay to the other friend. From this point the friendship quickly takes an awkward spin. The movie is centered around the disagreements that these friends haven as they disagree on the dating choices that each friend engages in. This is a movie that tackles sexual preferences and friendships with heterosexuals that learn about friends that have different sexual orientations. It analyzes the relationship between these friends. Date and Switch is currently available to watch and stream, buy on demand at Amazon, Vudu, Google Play, FandangoNow, iTunes, YouTube VOD online.